Microsoft launched the Xbox One X just last year, and rumors suggest the company will launch a new Xbox One console next year. However, rather than the next-gen Xbox console everyone is waiting for, it’s expected to be a new entry-level Xbox console without a disc drive, according to Thurrott.com. Microsoft’s new Xbox One console could cost $200 or less because it won’t have the disc drive, Thurrott claims. Currently, the entry-level variant of the Xbox One S is priced at $299 at most retailers, although Amazon does offer it for $250. Thurrott claims the new entry-level version of the console could be launched in spring 2019. Since it is meant to make the Xbox affordable, it will be an entry-level version of the Xbox One S rather than the Xbox One X, which comes with 4K and HDR color support and more processing power. Microsoft launched the Xbox One S in August 2016, while the Xbox One X came out in November 2017. Thurrott adds that Microsoft still has not decided definitely to ditch the disc drive, but it will likely make the decision shortly. “Microsoft is moving forward very carefully with this product as it knows that a sizeable portion of its users do prefer to buy physical games and not download them,” the website says. The report also suggests the company is considering a “disc-to-digital” program, in which players will bring in their physical games and get digital codes in exchange. Users would have to take their physical Xbox One media to Microsoft stores to get the digital download added to their Xbox Live account. For the plan to succeed, there are two important requirements: a big hard drive and fast internet connection. When Microsoft first launched the Xbox One in 2013, it reportedly had plans to focus on digital games users could play without even inserting a disc. The company even thought of a way to allow users to lend a digital game to a friend for 30 days. However, Microsoft abandoned the plan for some reason and went with a traditional console. 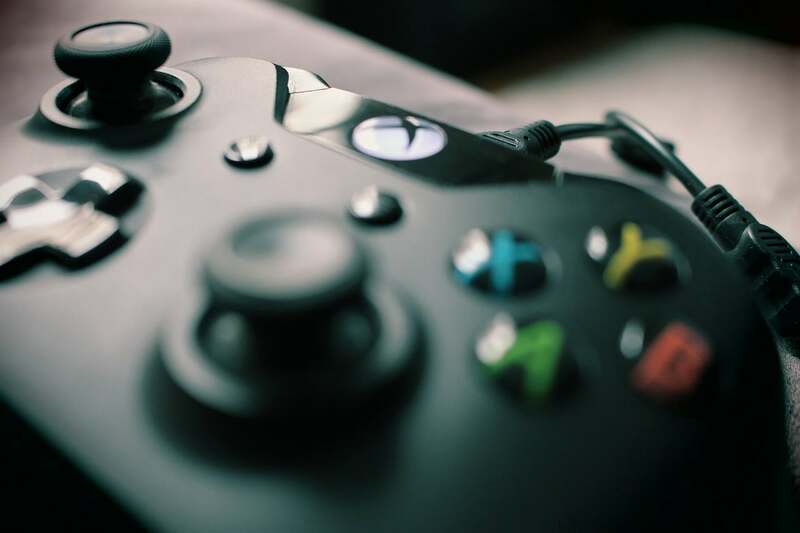 Now five years later, digital games are much more popular than before, and internet connections are much faster, so it seems Microsoft plans to revisit the idea of a focus on digital games. Microsoft already believes the future of games will be based on subscriptions. The Xbox Game Pass allows users to access more than ten games at a time for just $10 per month. Players can also subscribe to EA Access on the Xbox One. Microsoft is even working on an Xbox game streaming service which will bring the console’s titles to other platforms. Microsoft’s main reason for coming up with a disc-free version would be to make the console affordable. If you are impressed with the idea of a disc-free console, although its existence is still unconfirmed, and are planning to buy it next year, you may have forgotten it’s that time of year when almost everything becomes more affordable. There are many lucrative deals on the Xbox right now. Several retailers are offering the 1 TB Xbox One S Minecraft Creators Bundle for $200, a savings of $100. This particular deal is already available from many retailers, while others will offer it in the coming days. Kohl’s is offering the same deal with $60 in Kohl’s Cash, while Target is offering a $20 Target gift card with it. You can also buy the 1 TB Xbox One S with Battlefield V bundle for around $230. Many retailers are offering a similar deal, but only eBay is offering the bundle with Red Dead Redemption 2, one of the biggest games of 2018. Several retailers like Amazon and Dell are selling the 1 TB Xbox One S with Battlefield V bundle for $229, a savings of $70). Amazon is selling the 1 TB Xbox One X with Fallout 76 bundle for $429, a savingd of $70. Walmart is also selling 1 TB Xbox One X bundles, and game choices include PlayerUnknown’s Battlegrounds, Fallout 76 and NBA 2K19. Kohl’s is offering the Xbox One X with PlayerUnknown’s Battlegrounds bundle for $400. With the cash savings, you also get $120 in Kohl’s Cash. Further, Best Buy is selling the Xbox One X with Battlefield V Gold Rush Special Edition and a select controller for $430.